Did our cameras spot you? 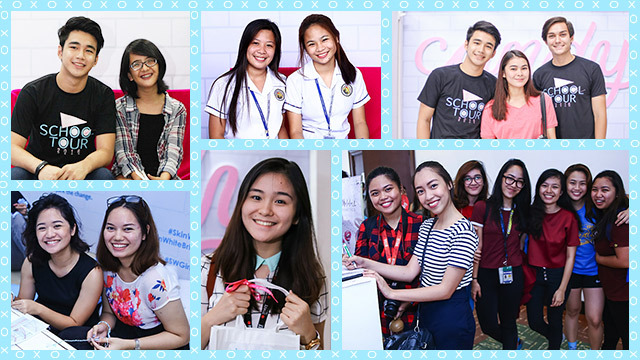 There are many things to love about the Candy School Tour, but one our faves is the chance to meet fresh faces from the different colleges and universities around the metro. 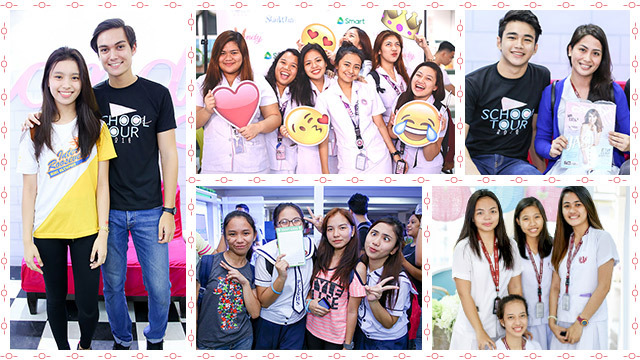 Together with some of our favorite Candy Cuties, we got to meet the students of Centro Escolar University (CEU) on September 7, Polytechnic University of the Philippines (PUP) on September 8, and Philippine Women’s University (PWU) on September 14. 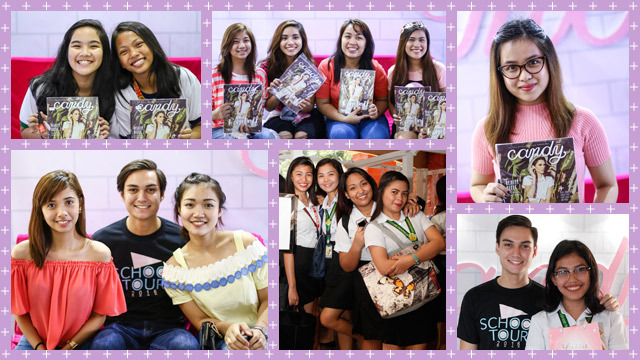 We had fun, held games, and gave away freebies, and other surprises, thanks to our partners SkinWhite, Smart, Bobbie Cosmetics, Belo Baby, Caronia, Calbee, and Cloud 9. Check out our snaps below, and see if our cameras spotted you!